Once the transport of choice for tradesmen and professionals who genuinely needed big load bays and the option of roaming off the beaten-track with whatever they were carrying, the current crop of double-cabs are not only more practical than their pick-up predecessors but are often fitted with the kind of luxury interiors and add-ons you’d only expect to find in an executive saloon. With this in mind, and company car drivers being able to save thousands in tax thanks to HMRC’s VAT and Benefit-in-Kind tax rules, it’s no wonder so many companies are switching to luxury and top of the range double-cab pick-ups. Eight generations in and popular the world over, the Toyota Hilux is understandably a bit of a legend having developed a reputation for toughness and durability in some of the harshest environments around the globe. Retaining these points, the current Hilux also has the widest load bay ever for the model and an improved capacity. On top of that, it’s a comfortable drive with a classy interior that has drawn comparisons to other cars in the Toyota range. 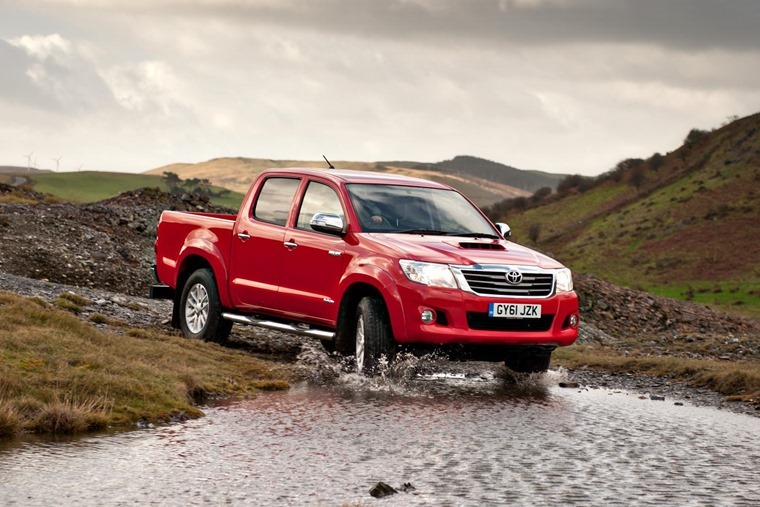 The Hilux can best be described as a civilised beast, and it’s got a reputation because it has earned it. If you’re looking for a true workhorse that can handle anything you can throw at it while also allowing you to travel in comfort then look no further. If any one pick-up truck can be pointed at for kick-starting the move towards a more car-like ride and interior in the UK, then it would arguably be the Nissan Navara. 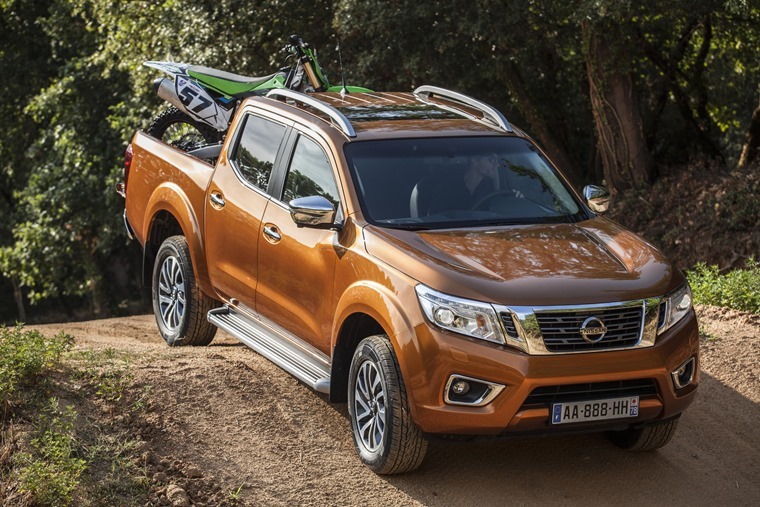 Having rewritten the rulebook on crossovers thanks to the massive success of the Qashqai, the Navara offers a tough, do-it-all work truck that has the refined road manners of Nissan’s popular SUV. That also means the steering is very responsive, making the truck easier to control at speed and ensuring that cornering is much more composed. On top of that, the interior looks to have been lifted directly from the X-Trail ensuring comfort and refinement are second to none. The former king of the mountain for pick-up trucks in the UK still retains its popularity but has fallen by the wayside a little bit. 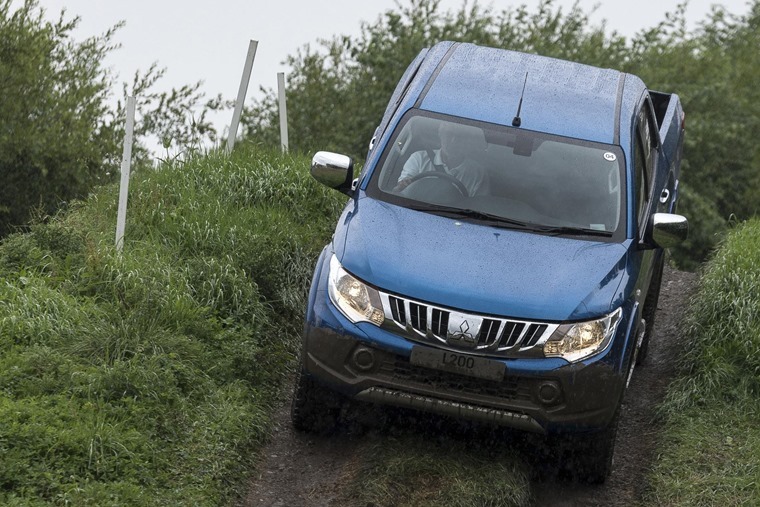 Now in its fifth generation, whereas you’ve read the term ‘car-like’ throughout this article, the Mitsubishi L200 is a relic, albeit a very capable one, and is purely a work vehicle. While the cabin might be spacious and durable, those looking for creature comforts and ease of use may be put off by things like the now-dated switchgear. Be that as it may, the L200 will carry over 1 tonne with ease in its large 1,470mm squared loadspace and on top of that can pull another 3,100kg trailer in its double-cab guise. Just as impressively, the 2.4-litre MIVEC diesel engine offers just under 40mpg depending on your spec. There are trade-offs in choosing the L200 over others on this list but if your main concern is using it in a work setting then look no further. Perhaps the ultimate ‘up market’ choice in pick-up, the Volkswagen Amarok has proved to be ahead of the curve what with Mercedes-Benz prepping to release their first ‘executive pick-up truck’ in the form of the X-Class early next year. 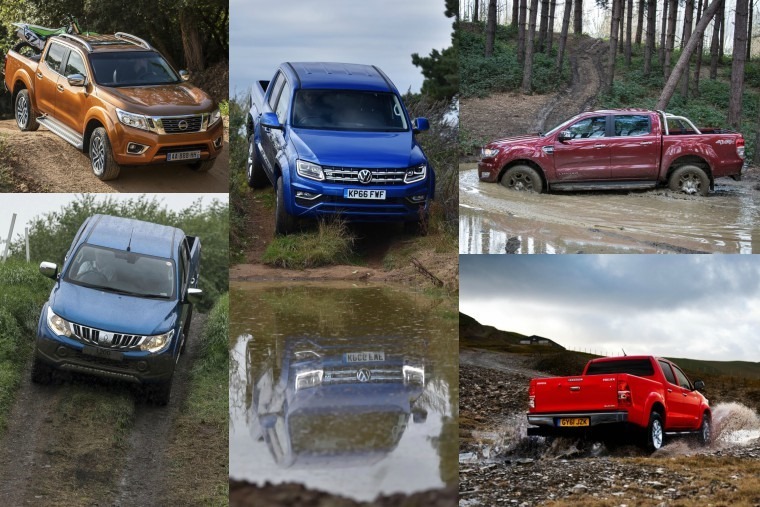 And what is it that sets the Amarok apart from others on this list? Try a 3.0-litre TDI V6 engine for starters, offering anywhere from 161bhp to 221bhp depending on spec. That’s not the only thing though. As one of the largest pick-up trucks on the market, it provides one of the widest load beds in the segment and solid durability through and through and the cabins massive dimensions ensure a premium feel and comfort throughout. 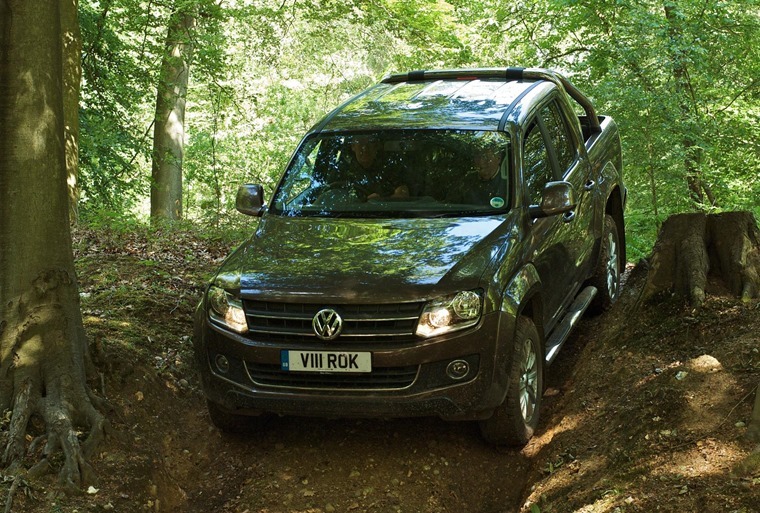 Where the Amarok perhaps falls short is in the ride and handling, especially compared to every other pick-up on this list, and as good as the V6 engine is it does add to costs. As the winner of the ContractHireAndLeasing.com Commercial Vehicle of the Year 2016/17 award, the Ford Ranger has become the go-to pick-up truck for the large majority of drivers wanting to lease a double-cab. 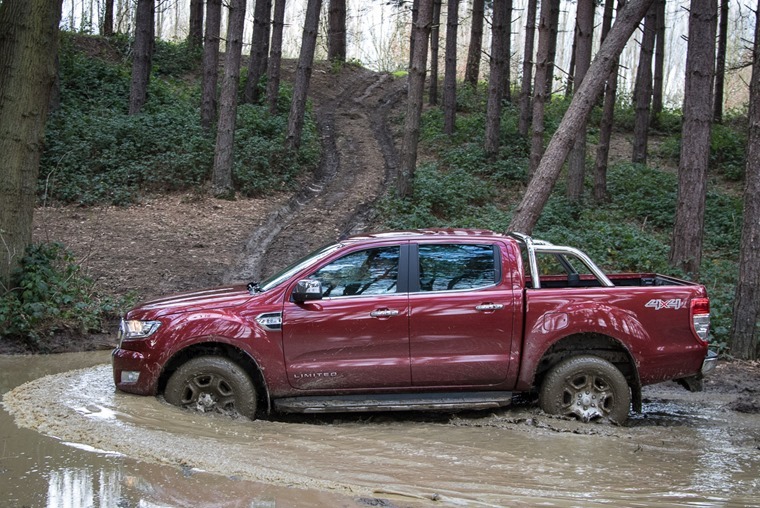 Whereas others on this list may be bigger but fall down on luxury, and others may be more luxurious but not offer the best handling, the Ranger is a solid all-rounder which can handle anything you need to transport whether you’re at work, rest or play. Along these lines you can adapt your truck in a way that is most relevant to how you’ll be using it and the body styles of the Ford Ranger have been designed to appeal to as large a swathe of buyers as possible. The ride comfort and body control are great along with decent power steering and adaptability and drivability. Add this to the comfort and refinement on offer and it all shows why we think the Ranger is top of its class. *All figures correct as of 10/04/17. Images shown are for illustration purposes.